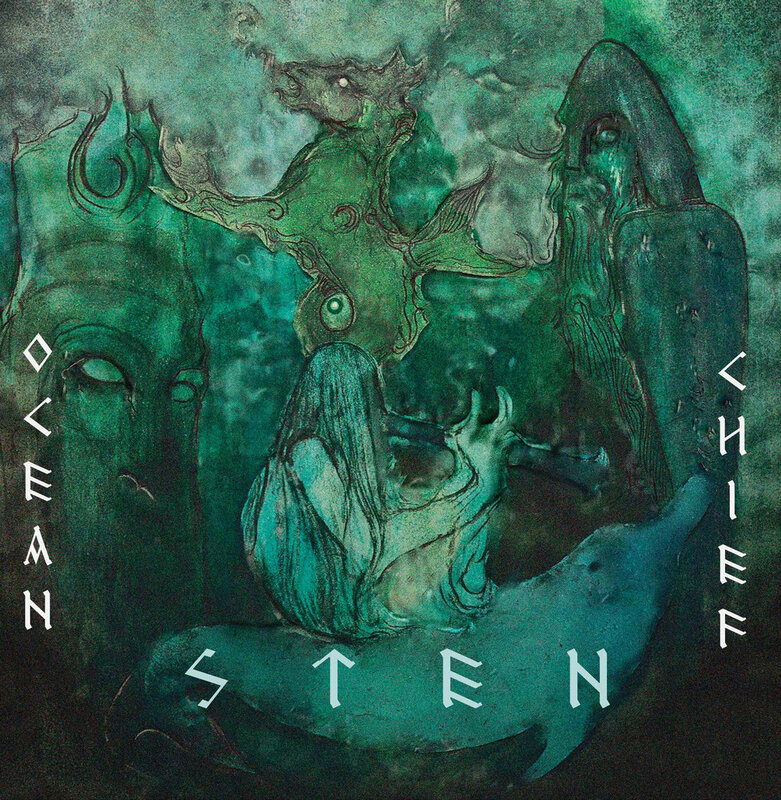 Active since 2001, Ocean Chief is known in the doom underground for creating huge epics. Rarely do the songs stay under 10 minutes and often they’re twice as long. Sten (Swedish word for “stone”) is the band’s fourth full-length album and first done in collaboration with I HATE. It introduces a permanent keyboardist, and the songwriting has become more refined and varied, with a bigger emphasis placed on melodies. The four gargantuan tracks are hard and heavy as the bedrock but moments of respite are generously allowed along the way. Think of every song as a journey and take your time with Sten. If you do, you’ll end up with your forehead pressed against the ground at certain times and soaring high above the earth at others. Richardus schreef: funeral doom is nog slomer.